The charity Barnardo’s says many of the children it has counselled, after they became the victim of online grooming, were later assaulted by their abuser. Barnardo’s said of the 702 children it had supported over the past six months at five specialist units across the UK, 297 had been groomed online. The charity said parents must talk to their children about not revealing personal details to virtual friends. The data also found 146 children who were groomed online went on to be exploited by more than one person. Jacqui Montgomery-Devlin, children’s service manager for one of the Barnardo’s centres which took part in the survey, said over the past five years they had seen an increase in the number of children being groomed over the internet and then going on to be sexually exploited and assaulted in person. “The children referred to us who are being groomed online are still living at home and are often excelling at school with none of the very obvious vulnerabilities that we might see in some of the other children we work with. Barnardo’s chief executive Javed Khan said: “This new research shows just how susceptible children are to being groomed online and then sexually abused offline. “We’re not talking about stereotypical vulnerable victims either – they can be anyone’s child with access to mobile technology. “Children make friends very quickly with people they’ve only just met online. They don’t regard them as strangers, or see the risks they might pose”. A survey for Barnardo’s last year revealed almost half of young people (48%) living at home said their parents only knew some of what they did online. One in nine (11%) admitted their parents understood nothing about their online activity. A third of young people (33%) questioned said they found it easier to show their real personality on the internet than with people face-to-face. 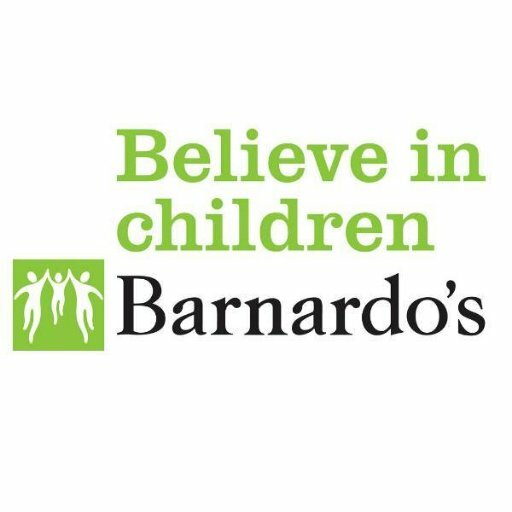 If you have been affected by this, please visit the Barnardo’s website.